The Celebration of Life 5k is an event benefiting and raising awareness for Hospice and Palliative Care in Butte County. 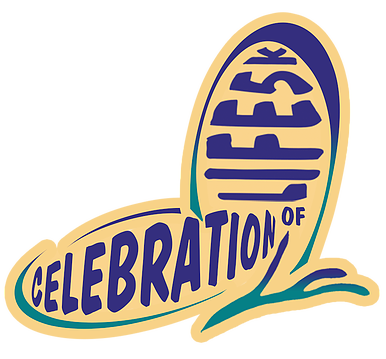 Come out and celebrate life with us at the Celebration of Life 5K. There is bling and swag plus snacks and a good time at the finish line! Celebration of Life 5k is a charity fund under the North Valley Community Foundation. ​The first 500 participants to register will receive one of our awesome Celebration of Life swag bags! Please be sure to register early, to guarantee your racing buff & race medallion. (Race buff & medallion not guaranteed for late registration). You are more than welcome to push a loved one on the 5k course, in a wheel chair. There is no charge for them however, please be sure to tell us about them when you register so we can make sure they get their swag bag!